And if they’re on your website are they signing up for your newsletter? Can you notice which ones? 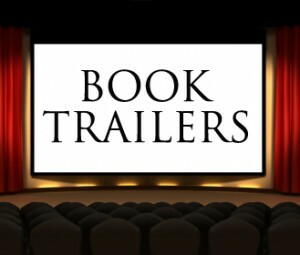 So what are your book trailer secrets? Please share below. This entry was posted in Book Trailers and tagged 37signals, author platform, Book Marketing, book trailer, rework, trailers. Bookmark the permalink.